Welcome to ASTROLOGY MAP LITE - application for iPhone and iPod Touch. It helps you better understand yourself, your family and friends or find a perfect partner for relationship or business. ASTROLOGY MAP LITE will draw up your astrological forecast, point out important days of your life, and it will also help to deal with different problems. 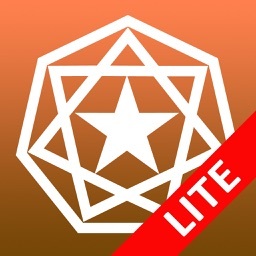 ASTROLOGY MAP LITE combines the best of astrology. - iPhone program interface is completely adapted to work in any of these 7 system languages. It is possible immediately to switch the displayed information from / to any of the seven above mentioned languages without changing iPhone system language. 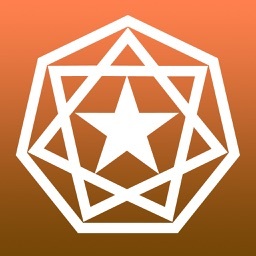 - Built-in interactive language help (Language HELP). 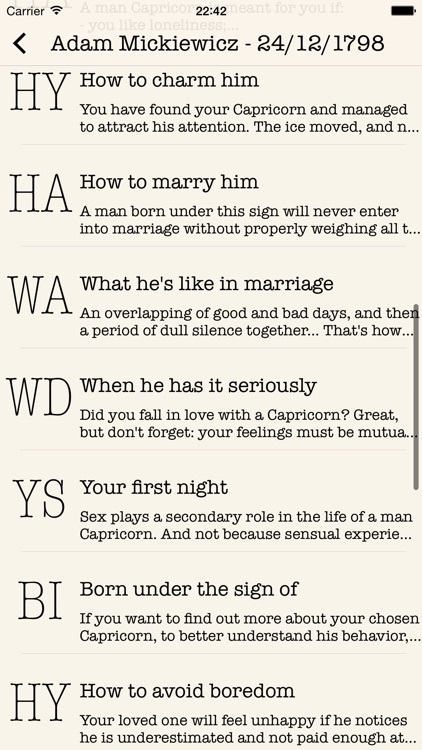 - ASTROLOGY MAP LITE provides information about the destiny of a particular person. - Comprehensive and convenient information to analyze relationships between people. 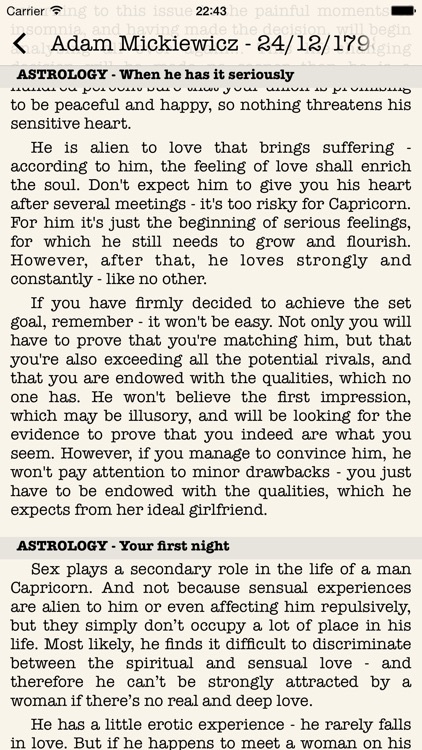 - Astrological information about a particular person. 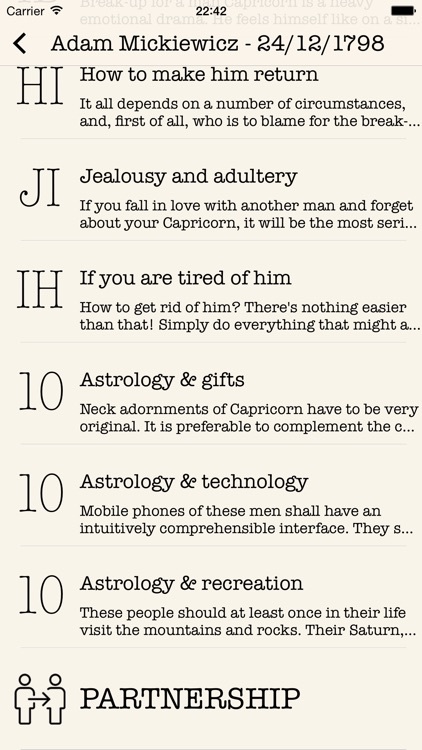 - Unique astrological information which might be helpful when you have to choose a present for a friend. 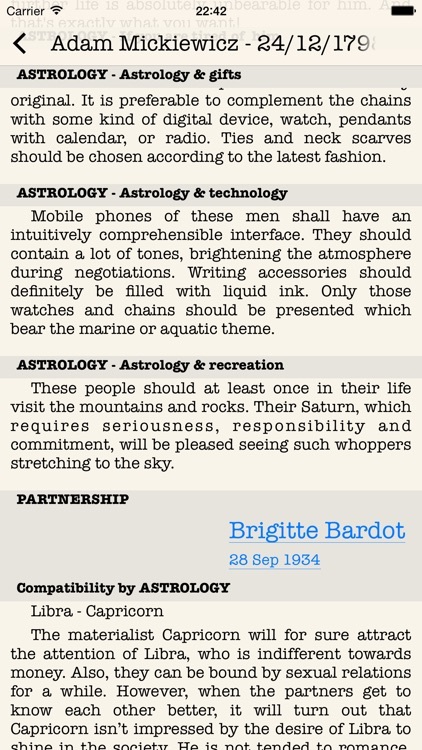 - Viewpoint of astrology towards technologies surrounding us. 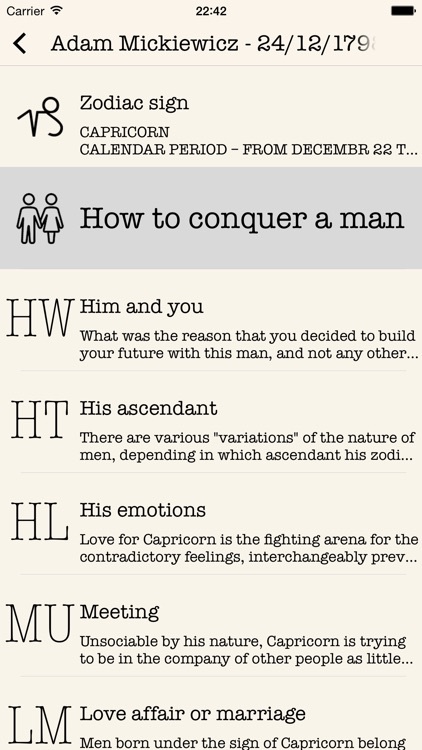 * Section "How to conquer a man" only in the English and Russian languages. WARNING: all information LITE version for any two profiles can be obtained only twice.